Edge Profiles For Your Next Kitchen Benchtop - See What Works Here. With so many different types of interior styling available at your fingertips, it’s important to choose the perfect kitchen bench edge profile to suit. Edges make a definitive design statement and create a polished look. Your kitchen professionals will guide you in choosing styles such as square, bullnose, miter or bevel edges. The shape of your countertop’s edge can have a huge effect on function, impacting everything from cleaning to safety. It’s the surface you’ll come into contact with most as you move through and use your kitchen, so its shape matters. Here are a couple of examples of some drastically different countertop edge profiles. The popular edges are, for the most part, practical for any use in the kitchen or bathroom. 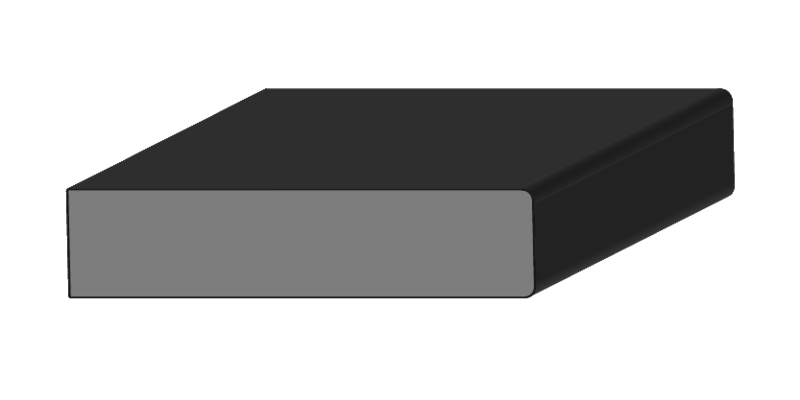 So the primary factor to consider when you make your edge profile choice is aesthetic. Which do you like the best? Which will compliment your space? 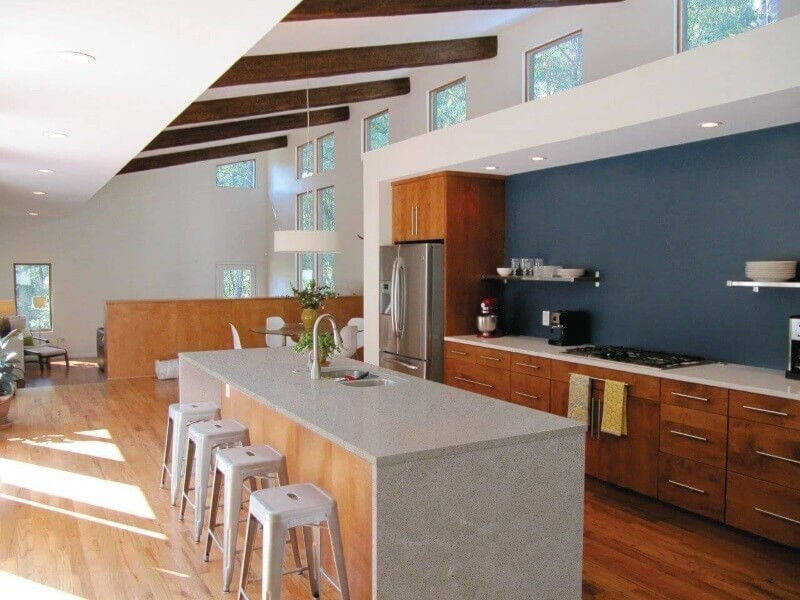 Is your kitchen is contemporary or industrial? Whether you pick something modern like a beveled edge or more traditional like a bullnose edge, you will need to consider the look and feel of your kitchen space before having your stone fabricated. The thickness of the countertop makes a difference in which edge profiles are available, and which look best. The standard kitchen countertop is 30 millimeters thick, luxury countertops are cut 40 millimeters and some economy countertops are 20 millimeters thick, supported underneath by a layer of medium density fiberboard. 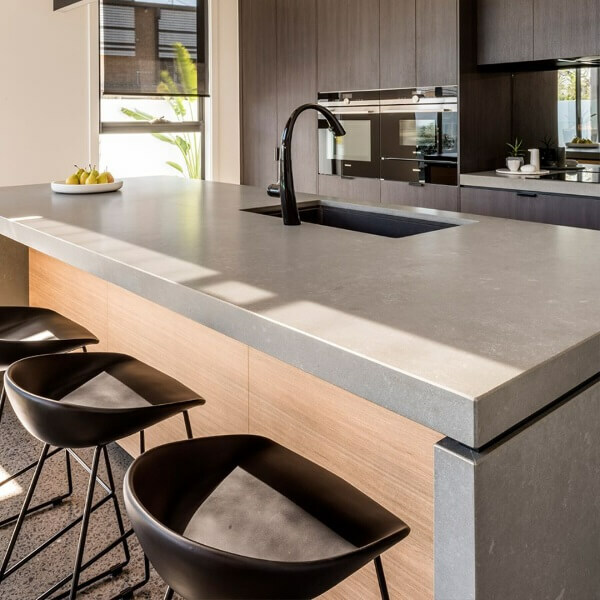 Although, with styles ever changing, 20mm thick kitchen benchtops are becoming increasingly popular, due to the thickness of most engineered quartz slabs being 20mm as standard. Other natural types of stone, Calacatta, Carrara, titanium can often be found in 30mm thicknesses, for those with a luxury budget. 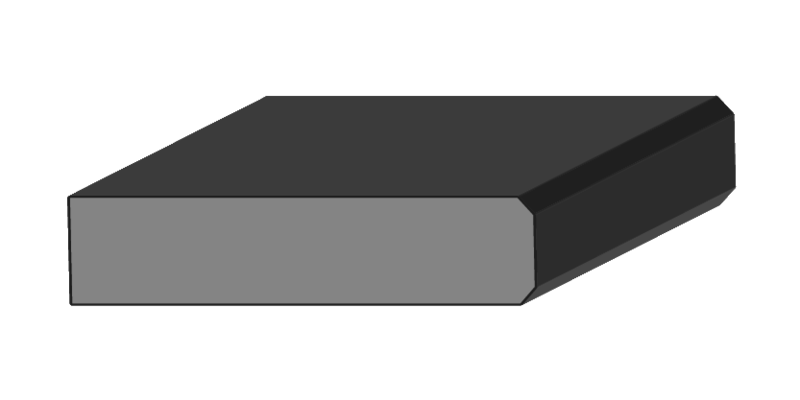 A very common and often “standard” Edge profile for many kitchens and bathroom vanities is a squared or “Arris” edge. Very popular in both traditional and more modern style kitchens and areas, but often used for a clean, modern look. The Shark Nose Edge is perfect for producing a floating counter effect. Available on all surfaces 20mm thick or more. With a very sligh rounded edge, this simple edge profile is a child-friendly selection for any room that needs a linear form to complete a design, which can also be used as a standard edge for thicker designs. 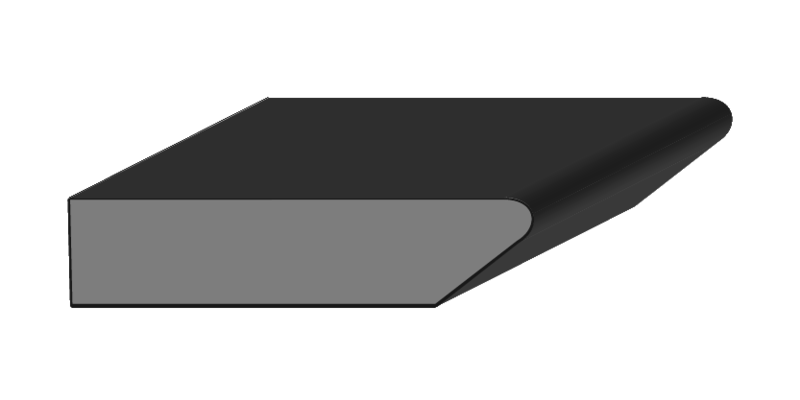 A very classed styled edge, with a top that mimics the rounded top of a bullnose, with a sharper, cut-off edge on the bottom. The half Bullnose Edge provides a soft top edge for a classic look and feel to any design. Available on all surfaces 20mm thick or more.